Shortly following the 2018 Grammy Awards last week, Mike WiLL Made-It made headlines announcing Rae Sremmurd’s forthcoming new project will be a triple album. The project would comprise of debut solo albums by Slim Jxmmi (Jxmtroduction) and Swae Lee (Swaecation), along with Rae Sremmurd’s third group album (SR3MM). 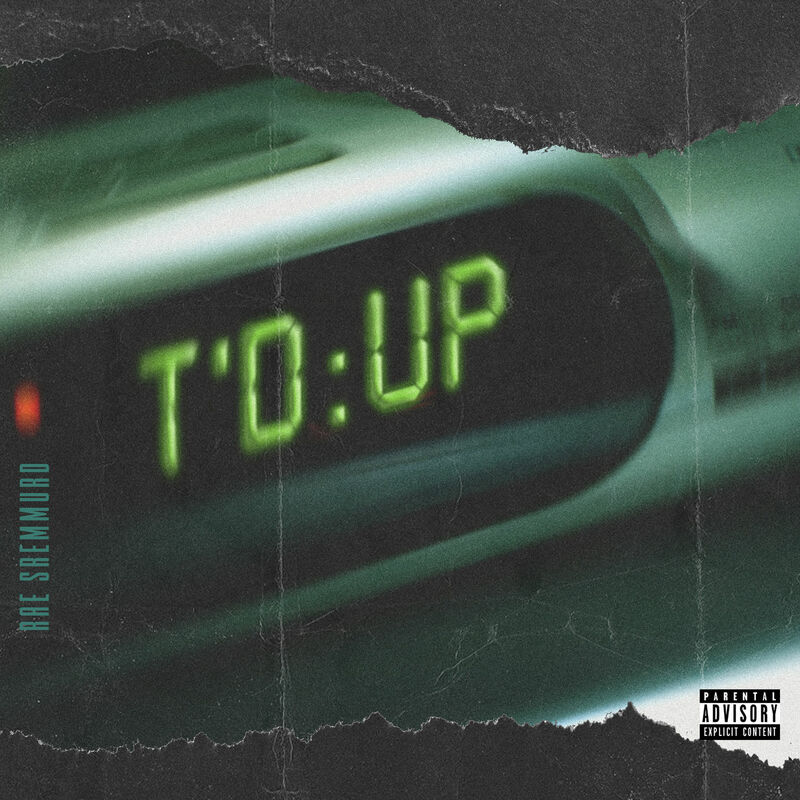 The Sremm Life boys begin their 2018 campaign with the release of their new single “T’d Up.” Out now on iTunes, the track is produced by Swae Lee, ChopsquadDJ and Metro Boomin. The Tupelo duo first premiered the song this past weekend at the Super Bowl Live event in Minneapolis, MN on Saturday night (Feb. 3).